We like doing business with Revenue Processing Solutions because they handle all our processing needs for us. They provide one-stop shopping. They are our processing concierge. One call and everything gets handled. We don’t waste time wondering about our processing because we know Rick is taking care of it. We’re big enough to provide you with custom, innovative products at aggressive rates, but small enough to know your first name. Revenue Processing Solutions has provided card processing solutions for our company for years. Should you look up Customer Service in the dictionary, RPS would be mentioned. RPS takes their vendor/customer relationship very seriously…always going above and beyond to ensure the customer’s needs are always met. 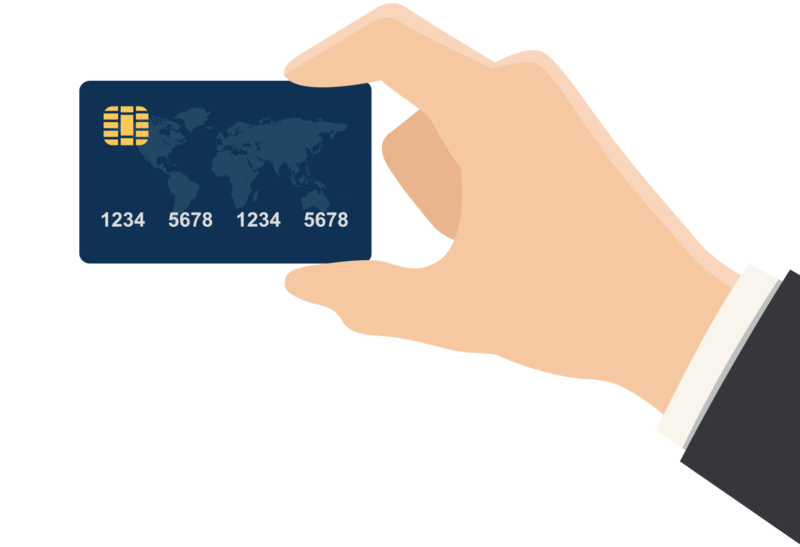 RPS is extremely knowledgeable in not only traditional card processing, but also alternative processing solutions such as PIN-debit ATM. Any company who would like to perform card processing and be able to always leave their worries at the door, RPS should be the first number they call! RPS processes over $400 million per year in Credit Card & PIN debit. 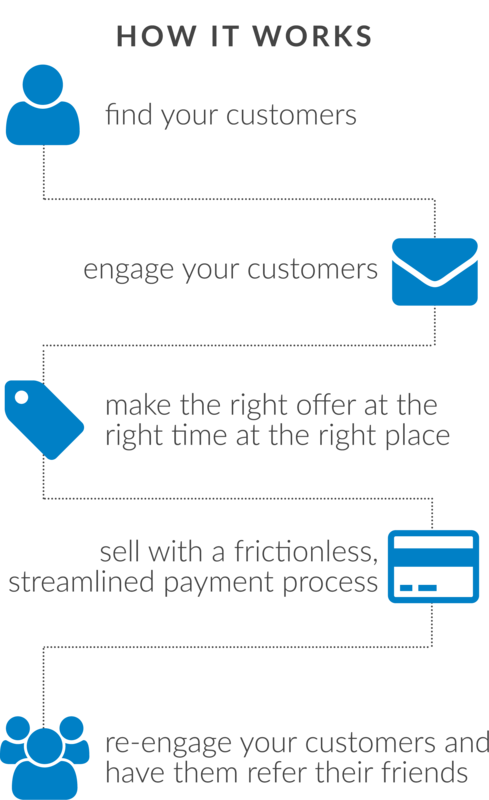 We’re big enough to get the lowest rates in the industry, but small enough to give you exceptional support; and flexible enough to provide you with a streamlined and frictionless payment process. Doing business with RPS is like that STAPLES ad... EASY. The rates are fair and don’t have hidden or misdirected fees. Rick fixes our problems and finds solutions for our processing needs. We believe that one of the most important purposes for our existence in this life is showing God’s love by helping those in need and being good stewards of what God has given us. Because of God’s blessings, RPS has committed to giving 18% of gross profit to charitable and faith-based organizations. For more information on our sharing, please contact us. Rick always goes the extra mile to take care of us. We are particularly happy with the Remote Deposit Capture; we are getting funded in less than 1 hour.